Borussia Dortmund are likely to look to sell Chelsea and Liverpool target Christian Pulisic next summer if he has not signed a new contract. The highly-rated winger is a wanted man and Dortmund could be tested with bids for his services when the January transfer window swings open. But Dortmund are opposed to letting the United States international depart in the middle of the season and are tipped to resist offers. 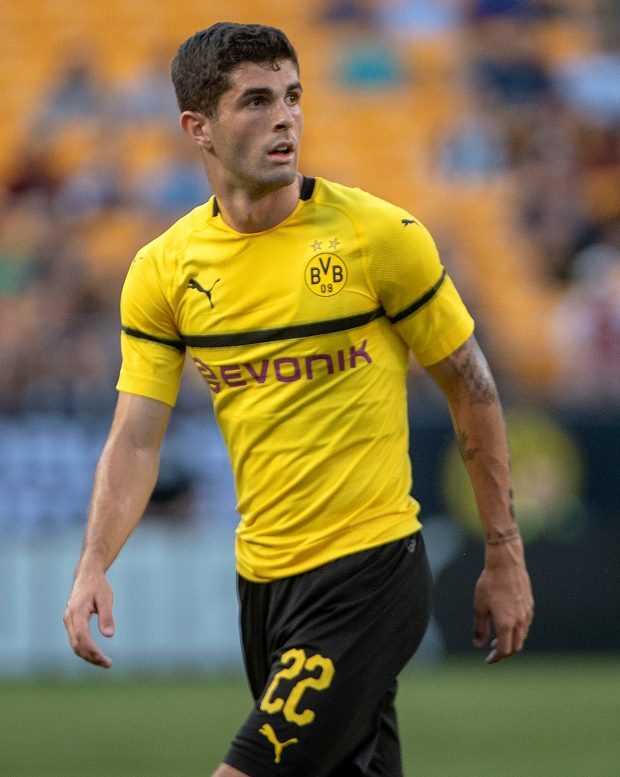 However, according to German magazine Kicker, Dortmund are likely to be forced into selling next summer if there is no change in Pulisic's contractual situation. 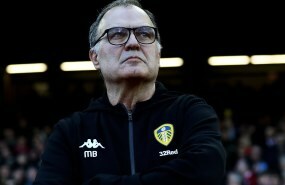 His contract with the club runs out in the summer of 2020 and there is little interest at present from the player in penning an extension. If the situation does not change, Dortmund are tipped to look to sell Pulisic, with the 20-year-old not short of suitors. Liverpool manager Jurgen Klopp is a firm fan of the American and the Reds have regularly been linked with wanting to take him to Anfield. Chelsea meanwhile are also keen, but with a potential transfer ban on the horizon, it has been speculated they will make a big play for Pulisic in January.